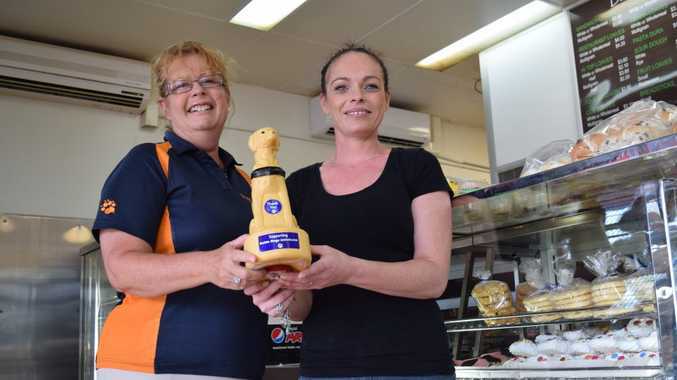 GUIDE Dogs Queensland is calling on locals with a truckload of generosity to collect goods for its Bundaberg Op Shop. Op Shop manager Nerida Hepple said now the organisation desperately needs volunteer drivers to collect furniture items people want to donate. "We have been without a volunteer driver for nine months now and as a result we've been unable to pick up furniture items," Ms Hepple said. The Bundaberg Op Shop receives about 50 items of furniture each month.If you are interested in becoming a volunteer driver for Guide Dogs Queensland, phone Nerida Hepple on 43315001.